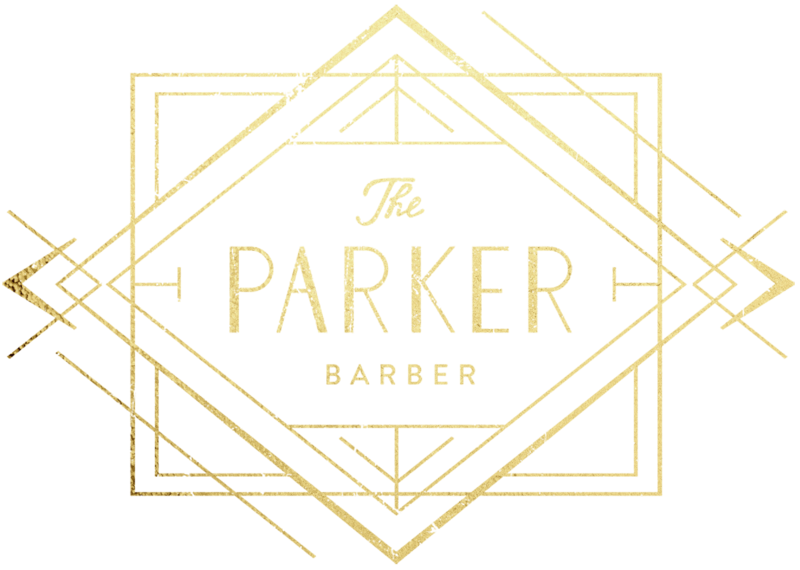 Quickly becoming known as the best barbershop in New Orleans and Hammond, The Parker Barber is an Aveda barbershop that’s reminiscent of the early 20th century, with an apothecary feel. Combining an old-school barbershop feel with modern Aveda elements, we encourage you to enjoy a cocktail or beer at our barbershop while you get groomed by our highly-skilled barbers. We specialize in men's haircuts, men's grooming, men's facials, men's skin treatments, and beard trims.